The best thing about the internet? TONS of information at your fingertips, available instantly and on-demand. The worst thing about the internet? SIFTING through that information. But worry not, fellow photographers, we’ll do our best to make it easy on you this week. We’ve spent some time researching some of the best photography posts from several excellent sources online, and crafted a list for your convenience. These articles are varied in content and subject matter, and run the gamut of many disciplines and viewpoints. Let’s get started! WordPress is a brute force in the world of online publishing, with photography being one of the industries that can benefit the most from the power of this platform. A quick Google search will yield several similar lists, but many are outdated; this excellent post from Mashable is presented in a gallery format, and is all new for 2013. 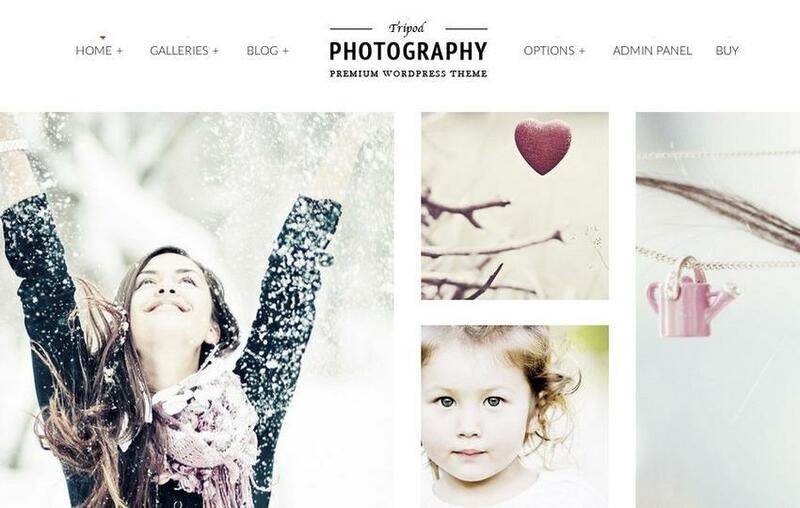 WordPress makes it easy to get a great looking photo blog, and fast. Portrait photography can be intimidating for beginners, but PopPhoto provides an excellent starting point, discussing everything from composition to props and lighting. 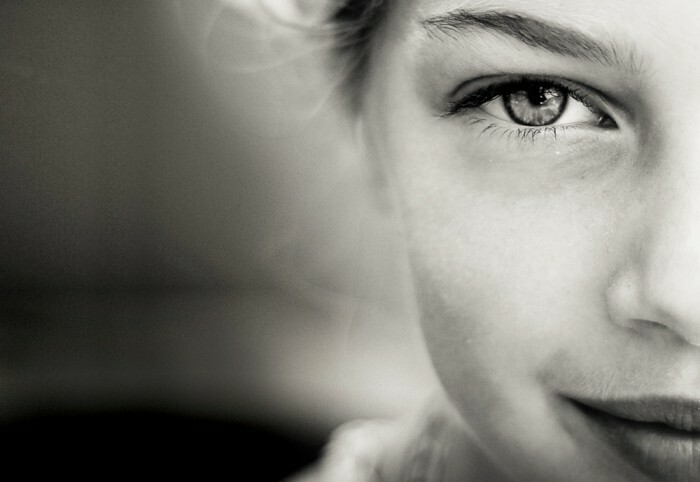 No need to be afraid; these 7 portrait photography tips have you covered. Being artists in a digital age, we face different challenges than our photography forefathers; Ansel Adams never had to worry about some kid swiping his latest photo on 500px and using it without permission. With advancements in technology, new obstacles present themselves to be overcome. 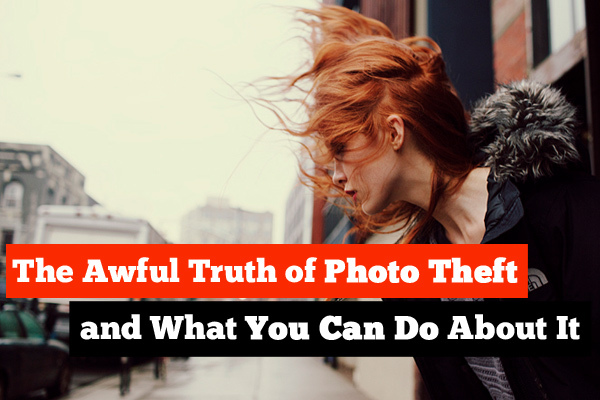 In this article, we discuss how your photos can be stolen online, and what precautions and measures you can take to prevent this from happening. Photo theft happens, but there are ways of minimizing the damage and protecting yourself a little better. What this article lacks in length, it makes up for with excellent advice. After reading it, stop and apply the 3 reasons to your own photography, and see if you’re guilty of making these mistakes yourself. We take a break from technique, composition and processing to discuss another important topic; the issue of privacy and permission in regards to photography, and the rights we have as photographers. 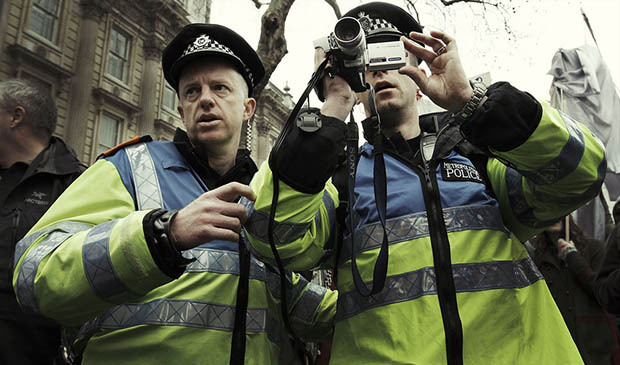 This informative post details how the government and other entities are working to limit what can and cannot be recorded or photographed. Are you ready for the imagery war — the war against personal photography and capturing of video? You’d better be. A photographic version of the popular “Omnivore’s 100” list, this post outlines 100 outstanding locations and subjects that no self-respecting photog would resist shooting if the chance arose. Read through this “bucket list” and discover how many locations YOU have already crossed off. 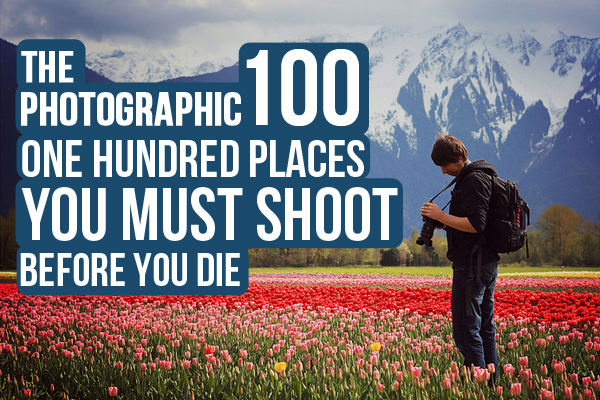 How many of these places have you shot already? 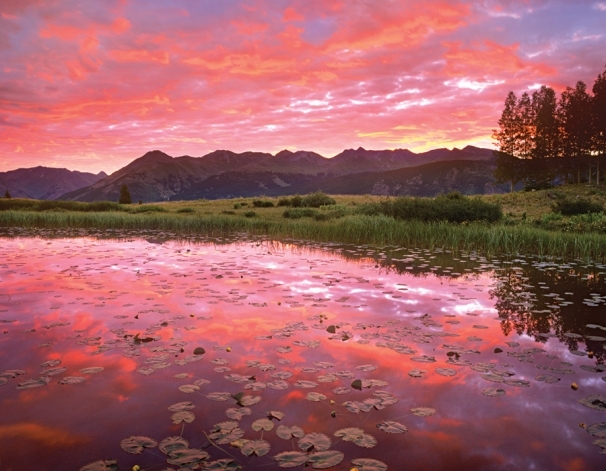 Informative, but very easy to read, this article from Digital Photography School outlines 20 points of advice that any landscape photographer would benefit from. Making the post even better are the impressive examples provided. 20 awesome photography tips..don’t leave home without them! Get inspired with this photo showcase highlighting some awesome examples of light painting, one of the hottest photography trends today. The quality of the images are top notch, and really open your eyes to ideas you might have not thought of. 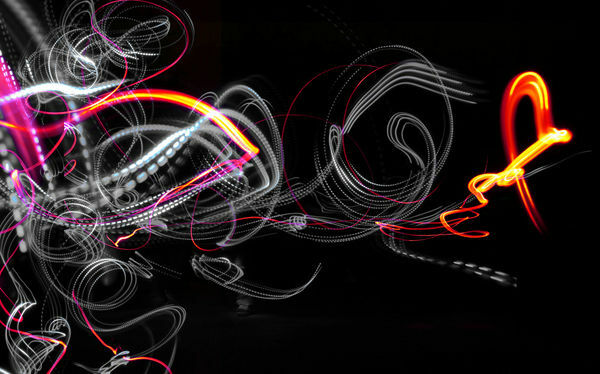 Light painting turns photography into true works of art. As accurately stated by the author, “Street photography ain’t easy”. This excellent resource gives you insight into the sometimes intimidating world of street photography, along with some great examples. This post doesn’t just stick with generalizations either, 7 specific and helpful points are discussed. 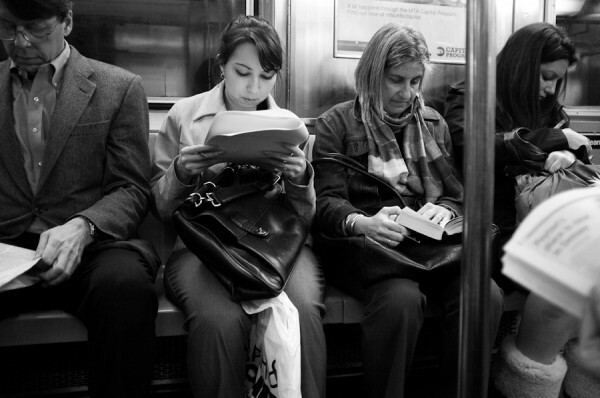 It can sometimes be intimidating, but street photography can yield impressive results. This is an article you’ll want to be sure to bookmark, because the information here is vital for studio photography, and you’ll no doubt want to refer to it again. A discussion of lights and angles with accompanying diagrams to boot..you can’t go wrong! Great post from the always-fascinating DIYPhotography.com. Ever wanted to know what light setups are used to get an effect? Here’s your chance! Clear out your calendar! DIYPhotograph.com brings us an absolutely epic list of do-it-yourself projects that will keep you busy through Christmas. From soft boxes, reflectors and other lighting accessories to DIY pinhole cameras, this post has you covered. Need to know how to make your own light stand? 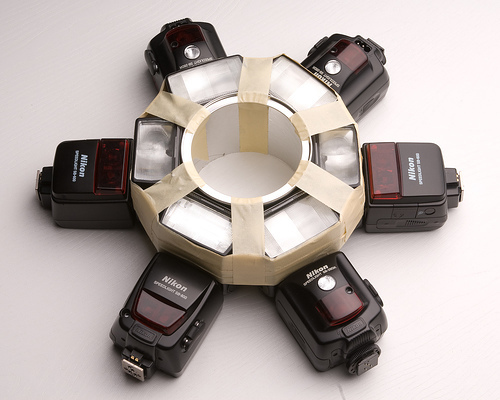 Find out here, and many other photography hacks as well. Instagram is still going strong as an insanely popular mobile photography app, and no place is better in discovering new photos and new talent. 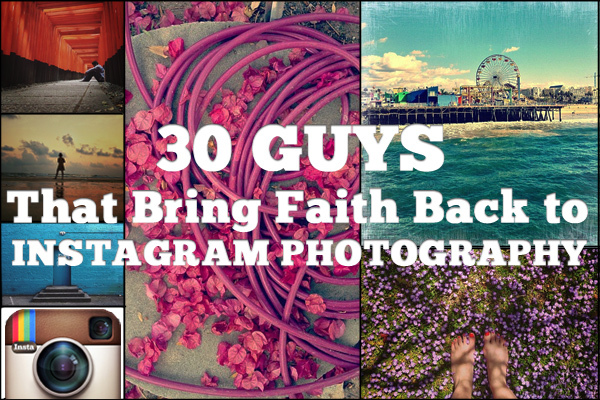 Browse this list of 30 Instagram users you really have to follow! 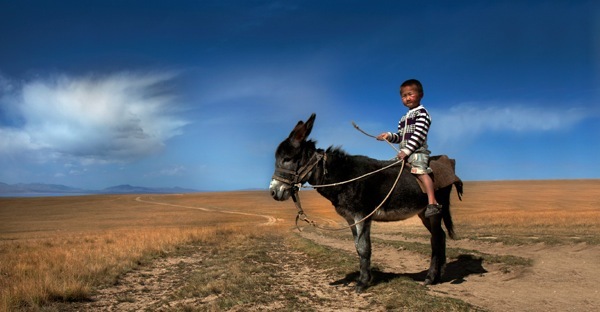 You won’t believe some of these are smartphone cameras! Completing a 365 project is no easy task, but this short and informative list will make it a bit easier. I also really appreciated the list of completed examples at the end of the article; seeing the fruits of other photographer’s work gives inspiration to finish one of these for yourself. 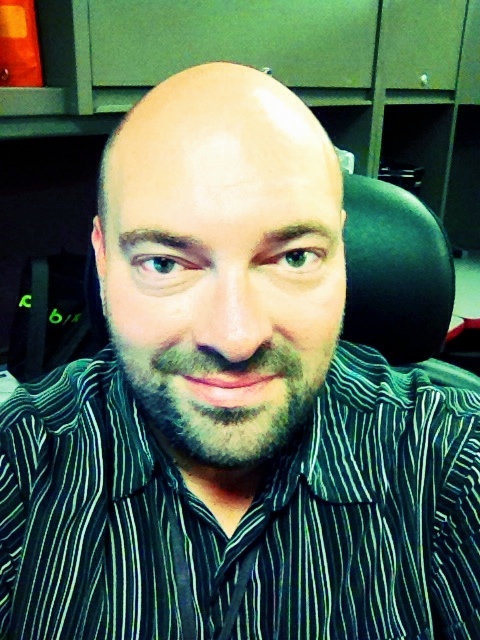 Another article I’d highly recommend bookmarking. 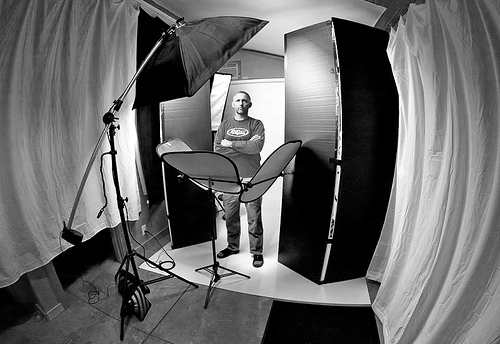 Considered by many to be the industry leader in photography lighting resources and learning, Strobist gives us a massive 25 part introduction into every aspect of basic lighting, and every nook and cranny is absolutely packed with useful information. I’d go as far as to call it the bible of photography lighting online. Don’t miss this one! It can be said, and is certainly the opinion of many, that composition is the most important part of capturing a photo. This is where we begin, where the meat of the process occurs. This article gives us an essential list of 25 points to remember when framing up your next shot. A very well written post with several excellent example images. Composition is the first thing you have to get right in photography. Ok, so this isn’t the most glamorous or enjoyable part of the business, but it’s definitely one of the most important. Properly pricing your services can be the difference between satisfied customers and no customers at all. This post examines what factors to consider when creating a price structure as well as how to negotiate with potential buyers of your work. Ever heard of the term, “starving artist”? Well, photographers are no different. Before you scrimp and save towards that must-have camera body, or that ultra-expensive “L” lens you’ve had your eye on for the last year, read through this list of things you can do to improve your work without spending a dime. Your frugal side will thank you. Like many industries, photography can be broken down into several specializations. Here, we identify some of these..30 to be exact. 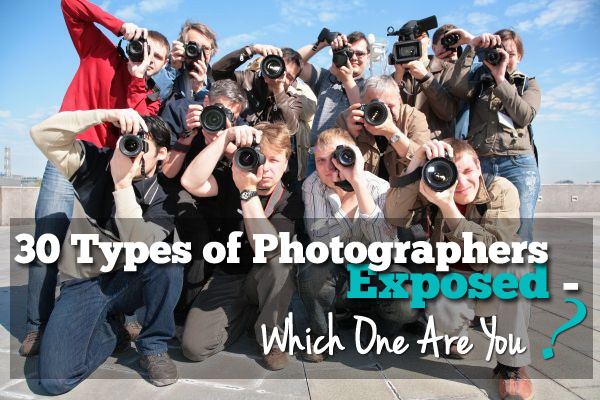 Read the list and see which types of photographer you can identify with. 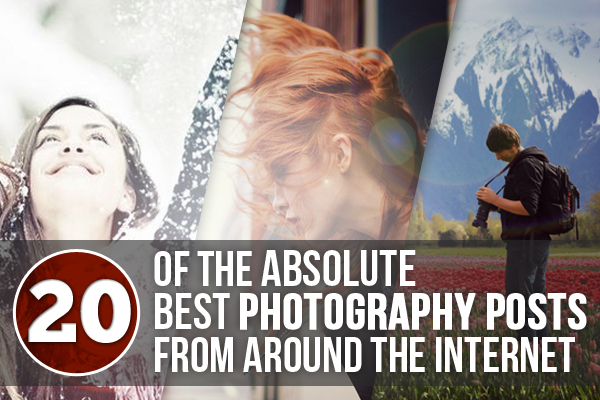 Great visual examples of many well-known photography styles. How well do you know your camera? Familiar with dust mapping, or lens correction? Your DSLR is the single most important tool you have, but chances are there is at least one item on this list that will be unfamiliar to you. Scan through and make sure you’re aware of your camera’s full potential! 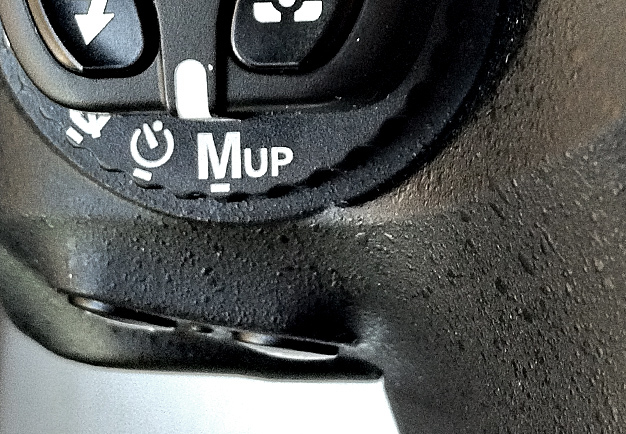 You’d be surprised how many photographers don’t know about or understand mirror lockup mode. Whereas The Photographic 100 discusses landmarks and general subject matter, this article from PopPhoto outlines 25 very specific locations around the world known for their landscapes, people, and wildlife, along with related quotes from other photographers who know and value each location for what they provide. The American Southwest – still one of the best locations on earth to take dramatic photos. Whew! 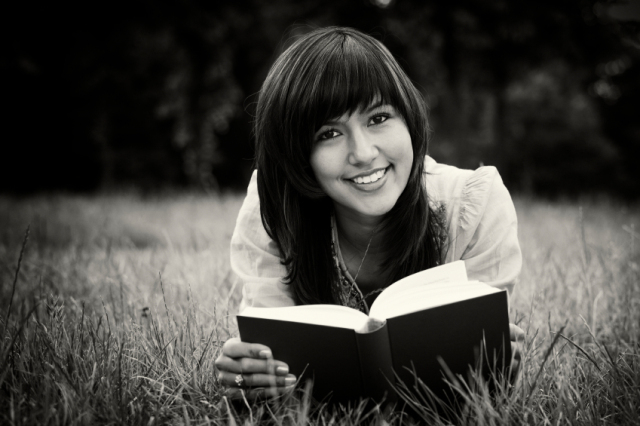 I hope this list gives you some good reading material, and keeps you busy for quite awhile, it certainly did for me! Do you have your own treasure trove of reference material locked away in your browser bookmarks? A post or tutorial so informative, you refer to it time and time again? Let us in on the secret by posting in our discussion area below.